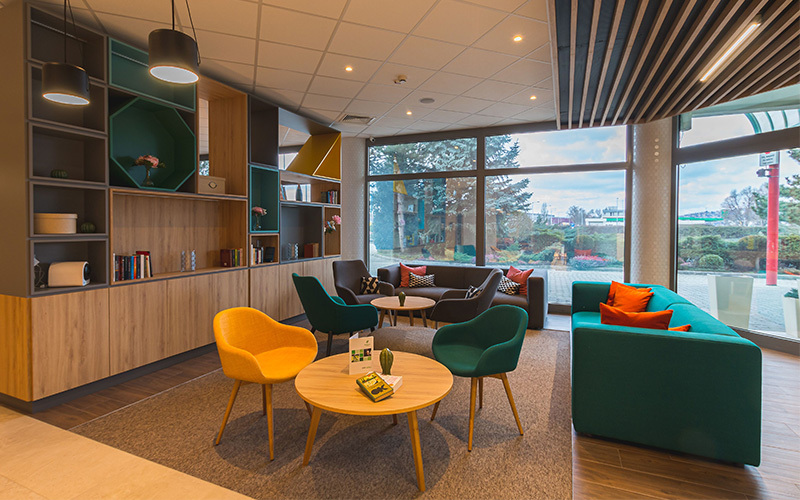 The following article answers some important questions about how Holiday Inn may collect, use and protect your personal details. You can find out more about Cookies here. Each cookie is unique to your web browser. 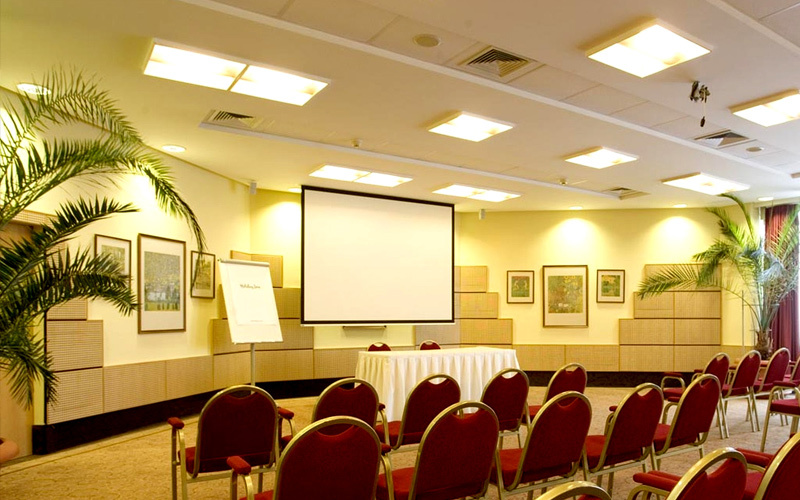 It contains some information, such as a unique identification value, site name, some digits and numbers. Cookies make the interaction between you and our website faster and easier. There are two types of cookies - “session cookies” and “persistent cookies”. “Session cookies” are temporary cookies stored on your computer, notebook or mobile device only until you leave our website; such cookies help our website to remember information once you move from page to page, so that you do not need to re-enter or re-fill any information repeatedly. “Persistent cookies” remain stored on your computer, notebook or mobile device even after you leave our website; such cookies help our website remember you as a returning visitor, however they do not identify you as a person. Standard web browsers, such as Internet Explorer, Mozilla Firefox, Google Chrome, Safari etc., enable cookies. In case you do not want to receive any cookies from websites you visit, you can modify your web browser settings so that it notifies you when cookies are sent to it, or you can simply refuse all cookies or cookies of selected websites. Also, you can delete cookies that have already been stored in your computer, notebook or mobile device. For detailed information on how to work with such settings, please use your web browser Help. If you decide to disable cookies, you will lose some features and functionality of our website – e.g. you will not be able to keep your language setting. 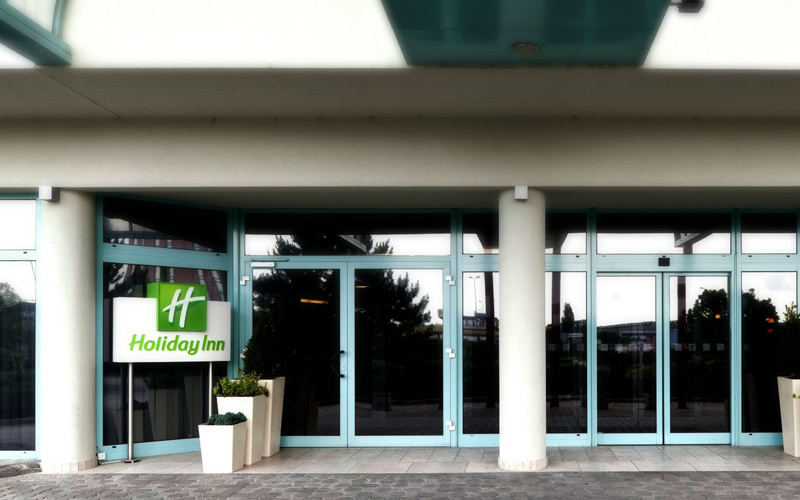 If your web browser has the “cookies enabled” setting, Holiday Inn will understand this as your agreement with using standard cookies of our website. The Adobe Flash player, used to run e.g. some types of animated banners, is capable of storing information on your computer, notebook or mobile device. These “Flash cookies” cannot be controlled through your web browser though. In case you do not want to receive Flash cookies, you shall set so on the Adobe website. If you decide to disable Flash cookies, you will lose some features of our website – e.g. you will not be displayed homepage banners appropriate to your visiting purposes. During your visit to our website, it uses standard cookies that help it to identify you as a unique user, to remember your language settings. During each visit to our website, our analytical software stores anonymous standard cookies that help us find out, how many users visit our website, and thus understand behaviour of visitors on our website, and what content and information are visitors interested in. Also, our website uses Google Analytics anonymous cookies for continuous website usage monitoring. All stored analytical information is anonymous and used for our technical and marketing purposes. This way we know e.g. how many users visit our pages each month. However we do not know names of such visitors. 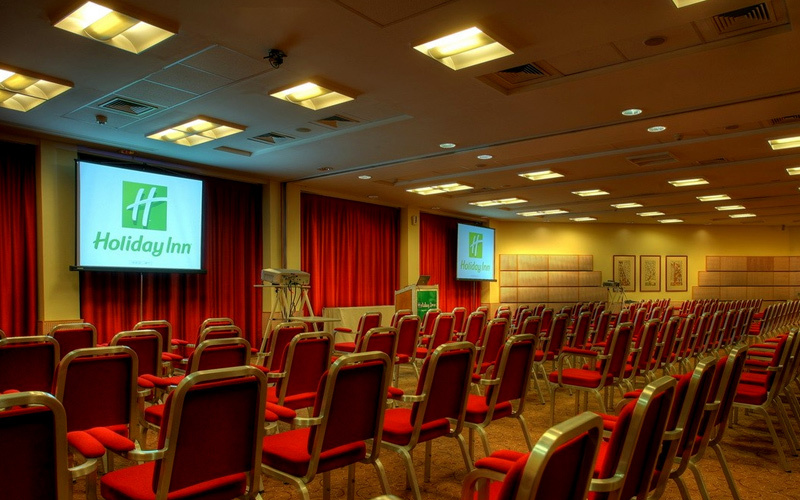 The Holiday Inn Budapest-Budaörs, situated in the western gate of Budapest, offers an unbeatable venue for meetings and conferences of all sizes with easy access from Budapest or any part of the country. 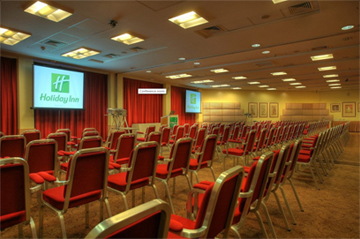 This hotel is owned and operated by Alliance Hotel Budapest Kft. 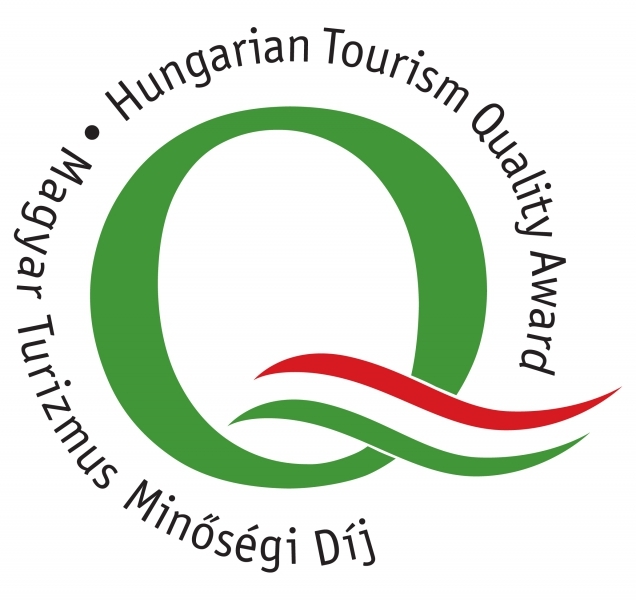 under license from IHG Hotels Limited.